In this episode we talk about different modes of transportation across the Iditarod Trail, biking and running. 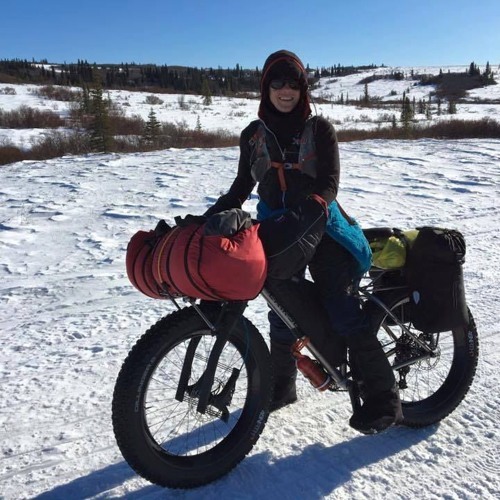 We talk with the fastest female to bike the Iditarod Trail, Jill Homer. Listen as she talks with us about the Iditarod Trail Invitational.